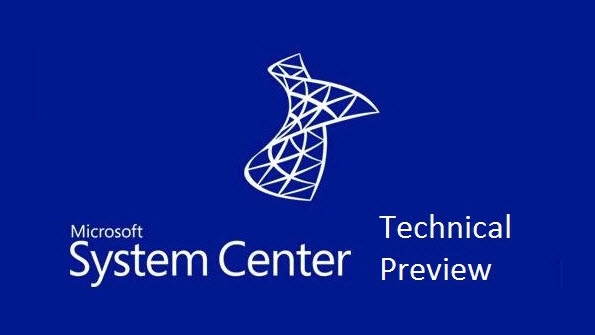 What’s new in System Center Configuration Manager 2016 TP5 ? SCCM 2012 | How to Install System Center Configuration Manager 1602 using in-console updates ! :-) SCCM 2012 | System Center Configuration Manager Hybrid Diagnostics is available for download !! !